A new study shows that a non-symbolic number comparison task had a significant value in the prediction of the Math competency level pointing to the need to take these kinds of tasks into account in the first years of school. 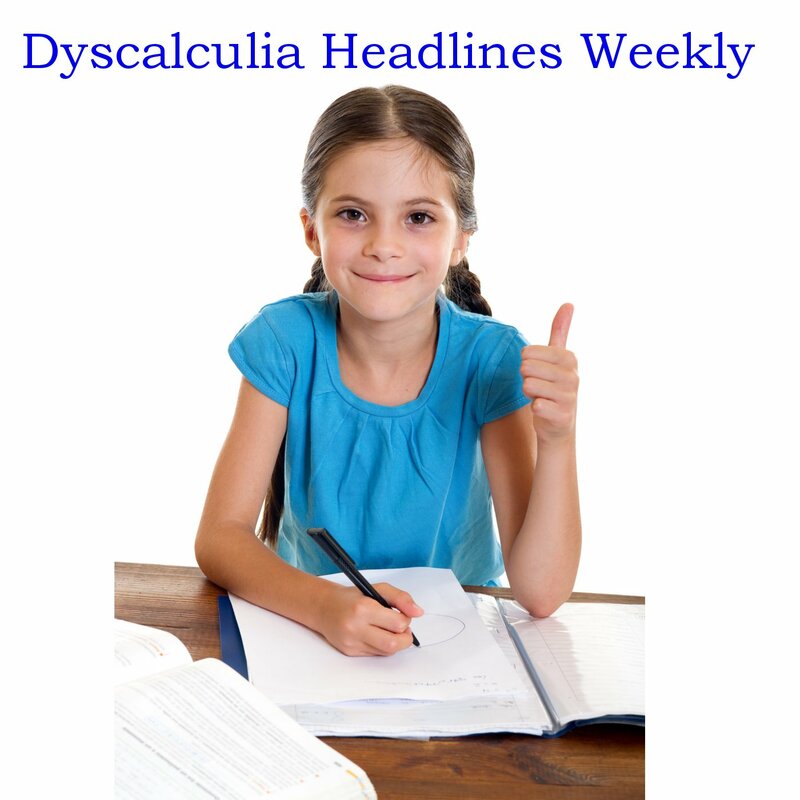 As there are not enough tutors available for dyscalculia and generally the schools are not that well versed in remediation of dyscalculia, in our link for today a few suggestions by the understood organization on what to do with your child at home. 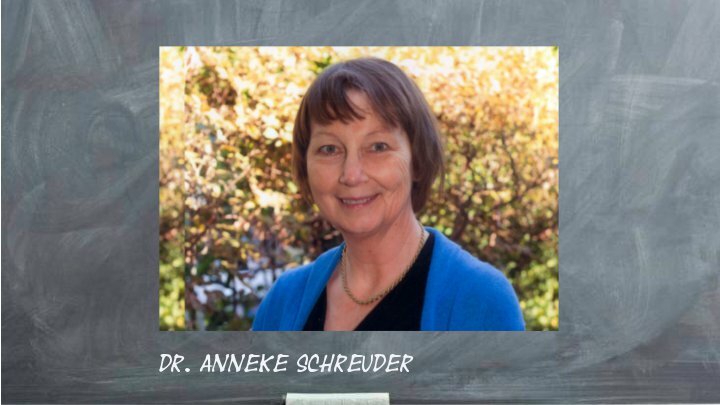 You can also get Dr Schreuder’s video series: “MomsTeachMath” that gives about 35 videos and lots of downloadable materials to work with your student. Read in our link for today about how researchers and game developers merged and did a project to look at involving computer assisted learning in early math. 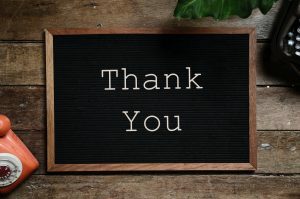 Interesting research into the mathematical abilities of people with Williams syndrome, Down syndrome, Autism Spectrum Disorders and Developmental Language Disorder has led to finding a more effective way to teach mathematical abilities to pre-schoolers. Researchers assessed the relation between 4-year-old children’s performance on a non-symbolic numerical comparison task, a non-symbolic approximate addition task, and a standardized symbolic math assessment. Our results indicate that ANS acuity and ANS manipulability each contribute unique variance to preschooler’s early math achievement, and this result holds after controlling for both IQ and executive functions. These findings suggest that there are multiple routes by which the ANS influences math achievement. Therefore, interventions that target both the precision and manipulability of the ANS may prove to be more beneficial for improving symbolic math skills compared to interventions that target only one of these factors. There are a number of reasons why children may not have good memories, and knowing them is an important step in helping your child have a better memory. In our link for today is a brief look at some the reasons for a lapse in memory in kids, including the recommended steps that should be taken to help the child. Great tips provided by Steve Chinn. 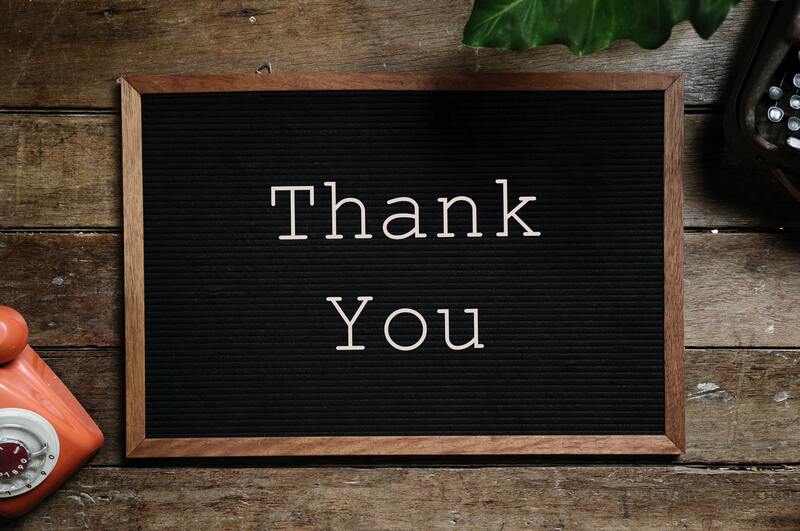 We are thankful for all the teachers and tutors working tirelessly with the children who need and deserve some extra help in math and those who suffer from a math learning disability or dyscalculia. 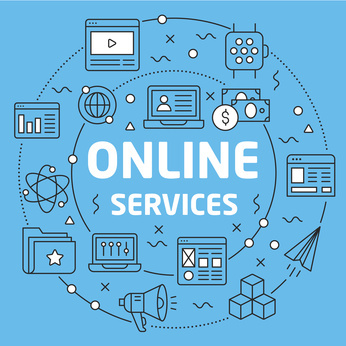 through cybermonday on the bundle of our online Dyscalculia Tutor Training, in order to increase the number of Dyscalculia Tutors. how can design increase access and reduce friction for the widest number of people? Dyscalculia impacts our ability to understand numbers, keep a schedule, tell time, and even be able to judge how far away an object is. Music and categorization exercises tend to help those with dyscalculia improve their skills. With this in mind, the team created a tool to help people with dyscalculia learn how to play music: a projection-mapping application that displays color on a piano keyboard and corresponding colors on digital sheet music. The government of New Zealand can’t afford to wait for data before getting ready to send out 600 new learning support coordinators. Over the course of the next few weeks, the not the former things website will be sharing specifics of what homeschooling with these 3 D’s looks like and all of the resources I have found to be invaluable in truly helping my children learn, just as they are. Here is a rundown of what you can expect in this series. 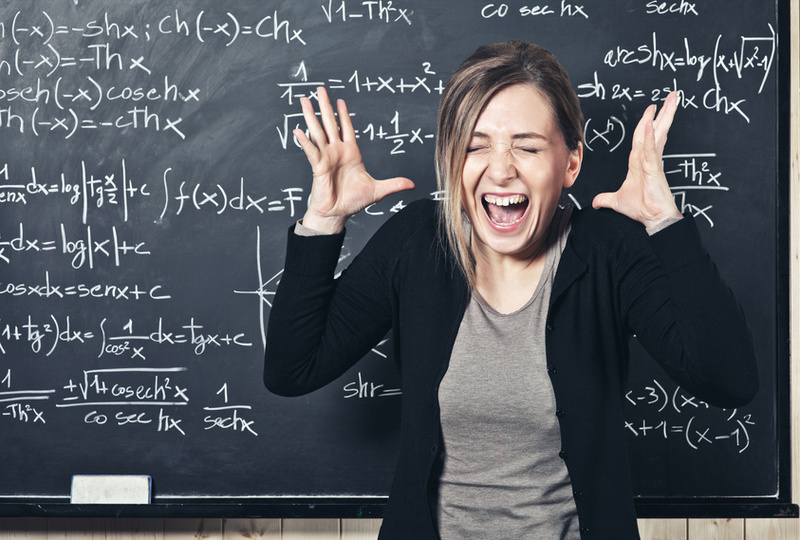 For people who have a really hard time doing math, “their brain is not functioning properly” in the area that governs this ability, explained Dr. Cohen Kadosh. “They have abnormalities in the anatomy … and they have lower activation” in part of the brain. The EDvocate website shares some interesting teaching tips with us. 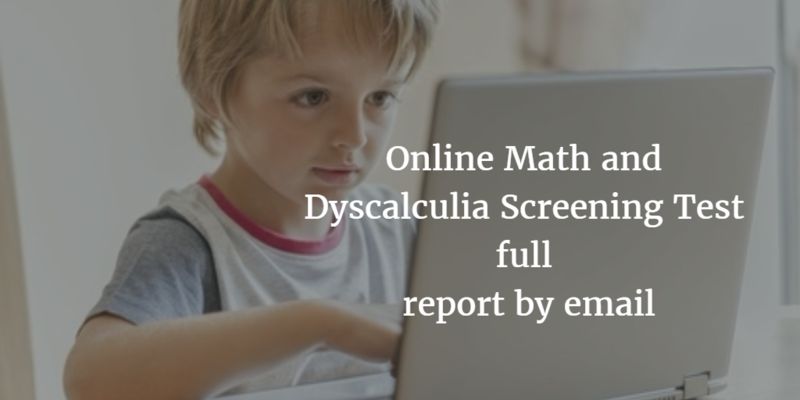 These modules are intended as additions to the Dyscalculia Tutoring Training Basic 1-1. Read up how this old art has helped people learning math. Books approved to go with this curriculum are the maths no problem series. Interesting article about the various ways artificial intelligence can help both students and educators who are confronted with learning disabilities. That growth mindset really works. See the message from Jo Boaler about a study they did to prove that when teachers work on changing children’s mindset the kids DO make more progress than their control group. This is just another piece of evidence that teachers would do well to work on the mindset for great results. And we are lucky because the mathgeekmama has just published one, go take a look. The good people at Commonsense Media have put together a post with five math games that will keep your youngsters from gliding back in math over the summer.